IoT Infrastructure is created by a multitude of IoT enabling devices installed at the pivotal locations of Industries & Smart Cities. 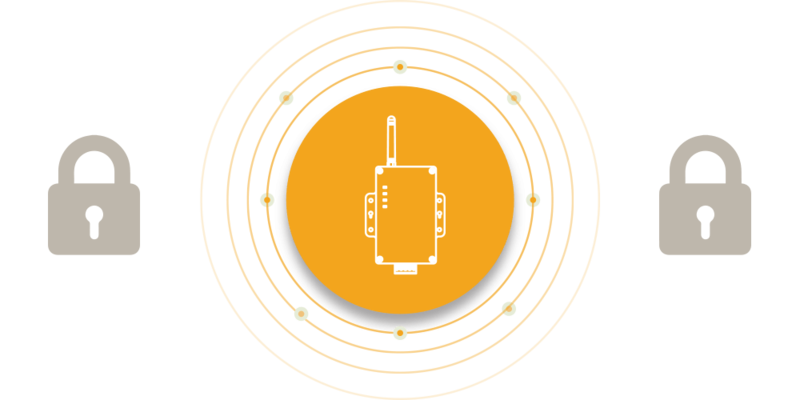 One such IoT enabler is the TraDe GPRS which enables remote monitoring of different parameters Vis wireless GPRS technology. 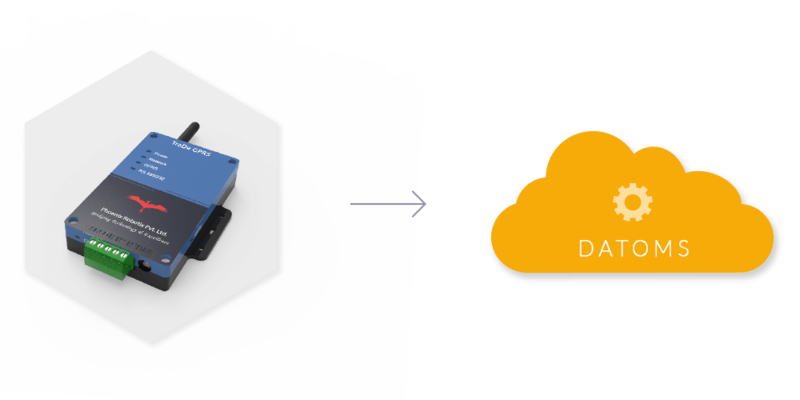 A cost effective solution which can enable the power of IoT and Data analytics in broad areas of remote monitoring applications.